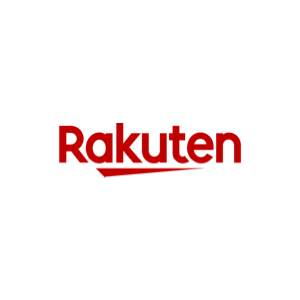 The first ever event in Japan, in cooperation with Rakuten, Pivotal Labs, Moongift and the All About APIs Japan group. Thank you for attending! API The Docs is an event series for tech writers, API developers, product owners and developer evangelists who embrace documentation as a crucial aspect of a great developer experience. 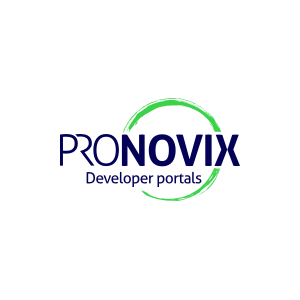 The meetup is a great opportunity to share and discuss the latest best practices, strategies and new trends relevant to API documentation and developer portals! The first ever API The Docs event in Asia is organized at Pivotal Labs (Roppongi Hills, Mori Tower). 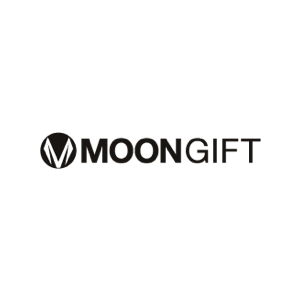 We're very excited to have this edition in Japan and the whole team is grateful to the co-roganizers, namely Caven Cade Mitchell from Rakuten and Atsushi Nakatsugawa from Moongift! Meet at the 1st floor of Roppongi Hills, Mori Tower, to register. 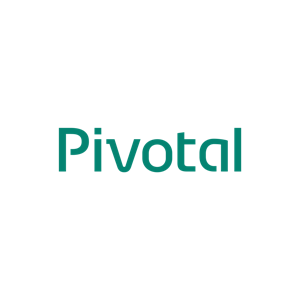 For security reasons, you can enter Pivotal Labs if you register onsite as well. Thank you for your understanding! Minami will share how LINE Corporation transformed its documentation site and how they are planning to move forward. Discussion with some food and drinks. The meetup closes at 9:30pm. Please make sure you take all of your belongings with you!